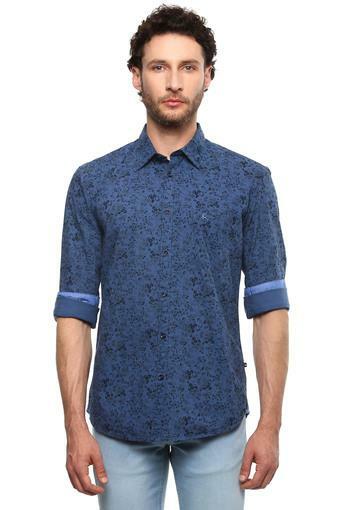 Let your style speak for itself when you don this shirt from the famous apparel brand, Parx. 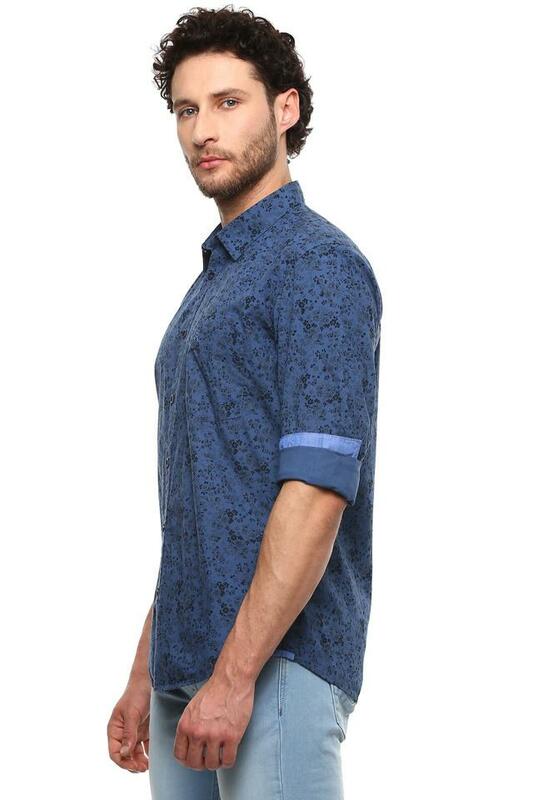 Crafted with care, good quality fabric ensures easy maintenance. The chest pocket further contributes to its utilitarian aspect, while the print pattern along with the full sleeves raises its fashion quotient. 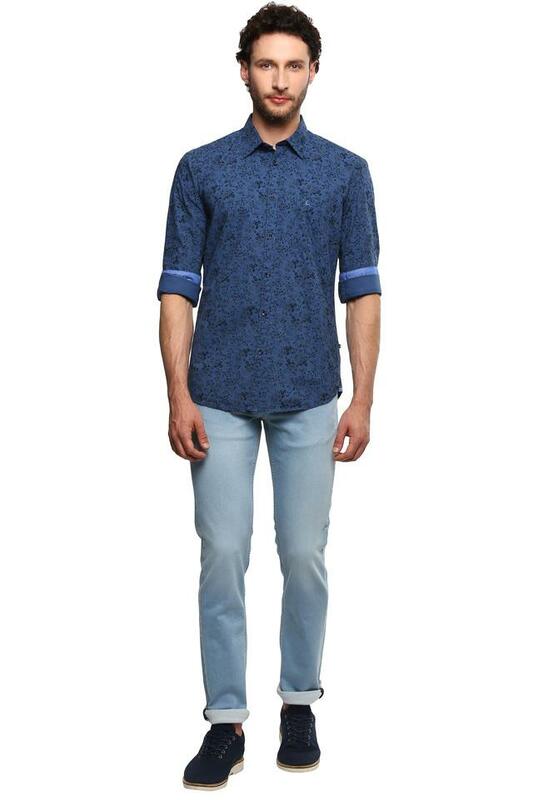 Make a distinct style statement by wearing this shirt for any casual occasion. 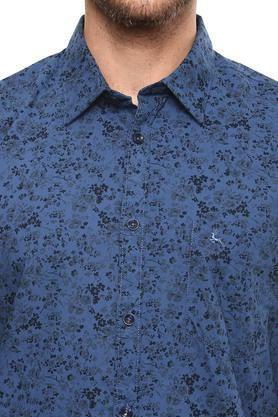 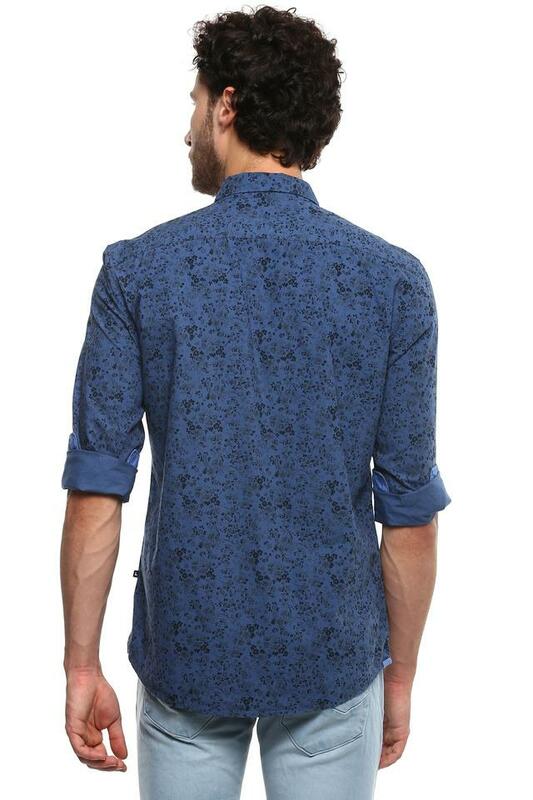 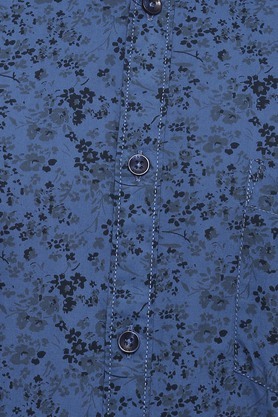 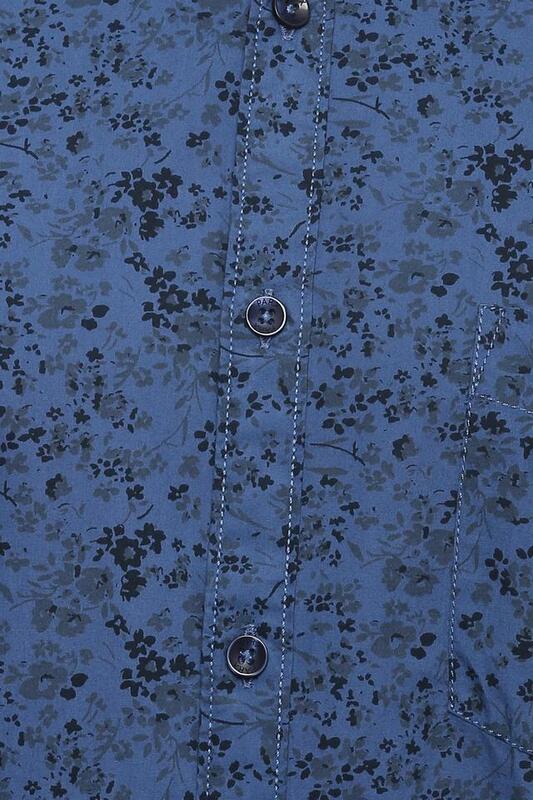 Featuring a print pattern, it will look good with a pair of slim fit chinos and slip on shoes.